Clerk of the Privy Council Michael Wernick's comments before the justice committee Thursday could create the "perception of bias," according to a political scientist. "I think what raised questions or raised my eyebrows was the fairly effusive praise and some of the language," including his words about "the prime minister's actions and integrity," said Emmett Macfarlane, an associate professor of political science at the University of Waterloo. 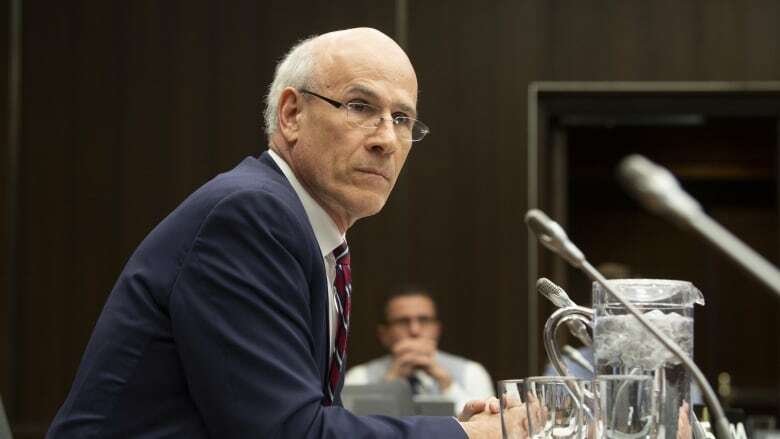 As Canada's top civil servant, Wernick is tasked with serving the prime minister and his cabinet, but is expected to remain non-partisan. However, his testimony "gave the impression of the kind of circling-the-wagons effect," Macfarlane told The Current's guest host Laura Lynch. "My concern is not that he actually necessarily holds bias, but that he risked in his comments raising the perception of bias, and I think that's an important distinction." Speaking before the justice committee yesterday, Wernick said that no inappropriate pressure had been put on former attorney general Jody Wilson-Raybould to override the decision to prosecute SNC-Lavalin, but noted he had warned her about economic "consequences" of criminal proceedings. The Current requested an interview with Wernick, but he declined. 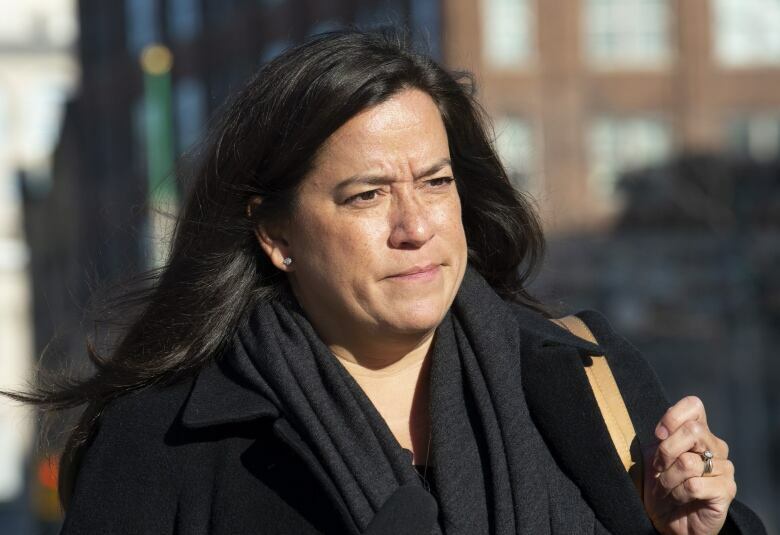 Questions over whether Wilson-Raybould was pressured to intervene in the criminal case have dogged the federal Liberal government for weeks. She has not commented on the accusations — citing solicitor-client privilege — but is expected to testify before the committee next week. Althia Raj, Ottawa bureau chief for HuffPost Canada. Emmett Macfarlane, an associate professor in political science at the University of Waterloo. Norman Spector, who served as chief of staff under former Conservative prime minister Brian Mulroney. With files from CBC News. Produced by Julie Crysler, Sarah-Joyce Battersby and Jessica Linzey.